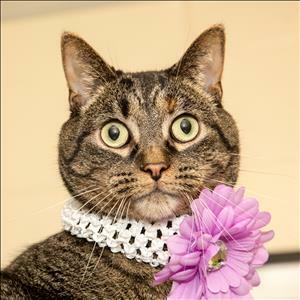 Mrs. Purrs at Michigan Humane Society MI67 - Petfinder Members. Mrs. Purrs is an adoptable cat who is currently residing at Michigan Humane Society while she awaits her new home. What a beautiful photo!